Tom was at a gym for 2 years before finding CrossFit. And has not looked back. He has found that it has strengthened him mentally and the physical changes along with fitness levels increased dramatically. He finds that the effort put in definitely brings results in the sport, and the environment is always friendly and fun. He has turned this passion found into a promising new career path, and has been coaching CrossFit since December 2014. He is also currently studying his Cert IV in fitness to further his journey to becoming a fully-fledged personal Trainer. 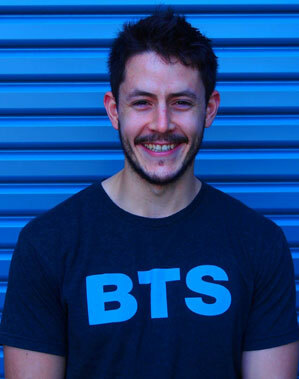 Tom’s goal is to help others find a passion for CrossFit, achieve their fitness goal and hopefully improve their health in a fun active way.